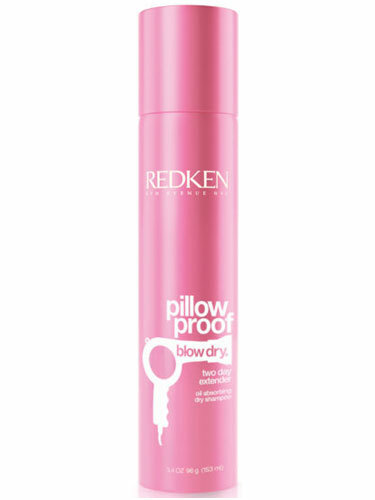 Addicted to your styling irons but want to fight back against the damage caused by heat styling? 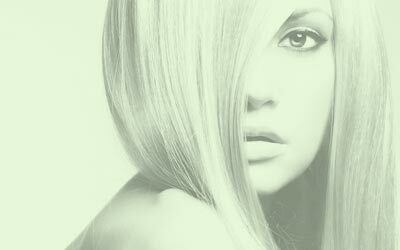 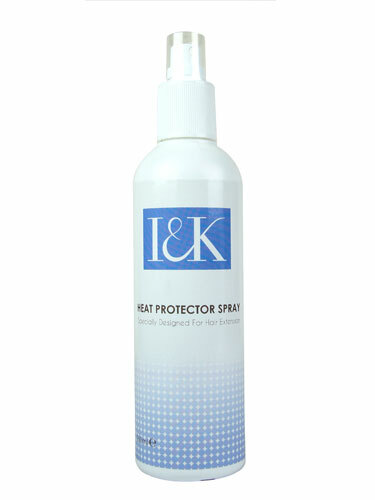 Heat protection for hair provides a protective barrier to repair and aide the growth of healthy, resilient hair. 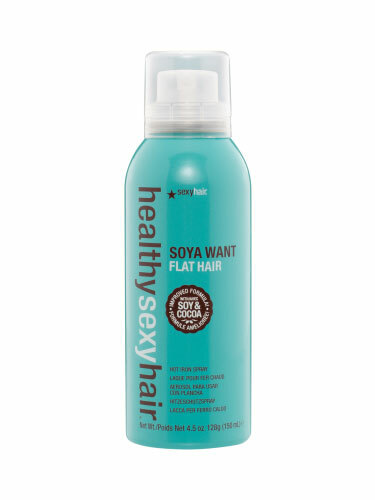 Protect your hair with hair heat protection, like heat protection spray for hair, a specially formulated hair care treatment designed to provide superior heat defence. 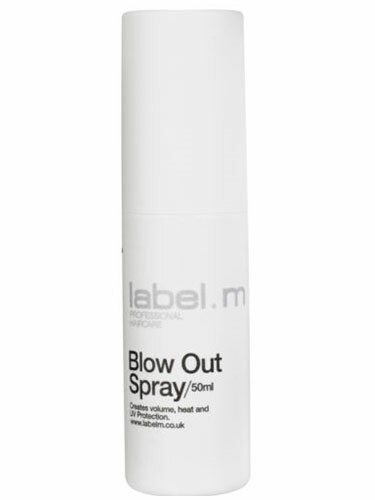 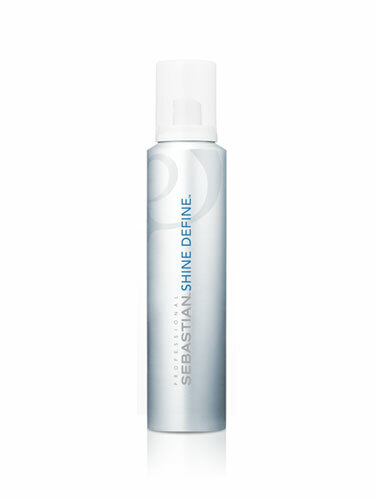 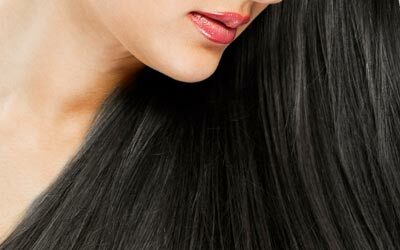 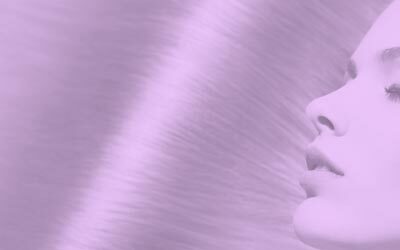 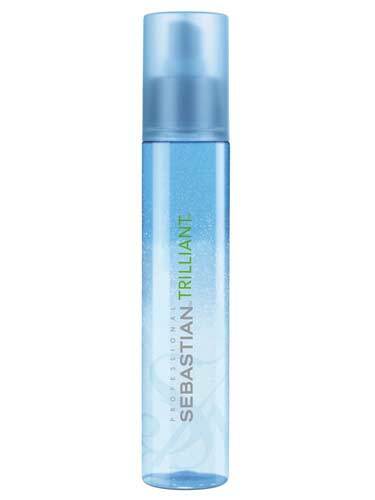 Heat protection spray can also nourish and strengthen your hair.